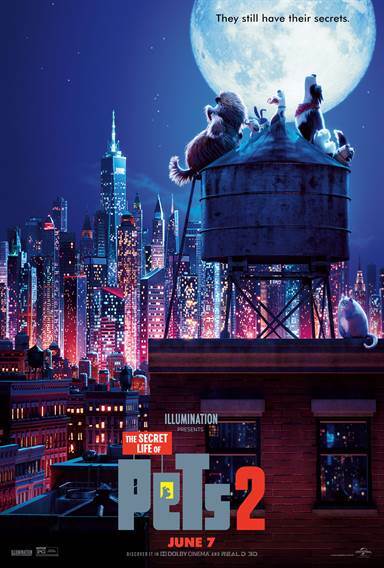 The Secret Life of Pets 2 images are © Universal Pictures. All Rights Reserved. So excited to see what will be next!